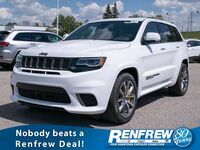 The new 2018 Jeep Grand Cherokee is now available at Renfrew Chrysler. 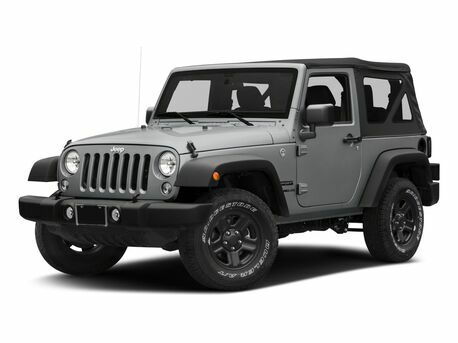 This iconic SUV keeps the look we all love but added in some subtle changes to help it perform better. Such as a larger grille so there is more airflow to the engine or the suspension which improves driving efficiency. There is also a great selection of colors to choose from as well, to make the Grand Cherokee fit to your personality. 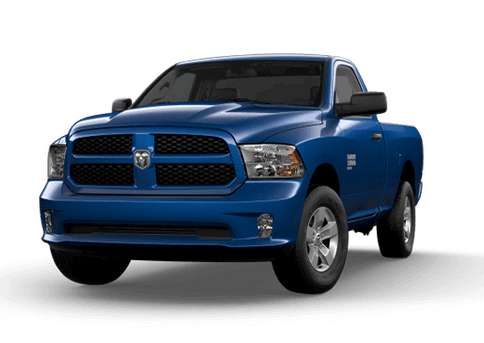 Such as Hydro Blue Pearl, Granite Crystal Metallic and Patriot Blue Pearl. The interior is designed to provide occupants with the utmost comfort. 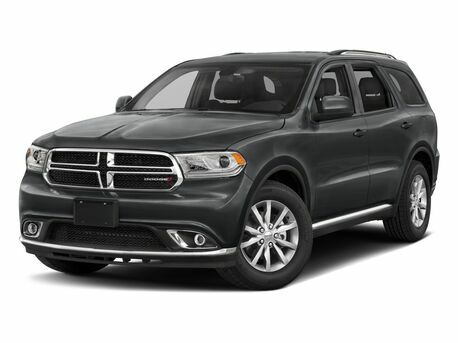 With comfortable seating and advanced technology, no one will want to leave the cabin. There's also plenty of room for passengers. 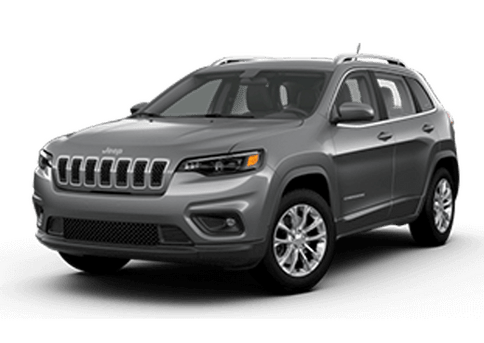 The Grand Cherokee has 39.9-inches of headroom in the front and 39.2-inches of headroom in the rear, so even tall people will be comfortable. 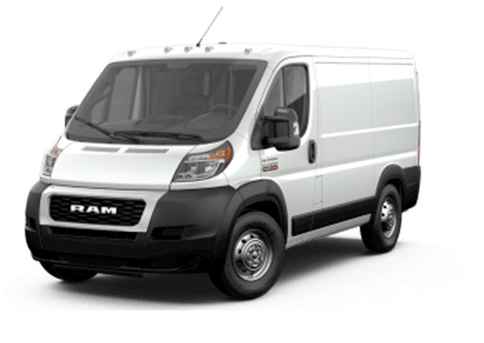 And there's 40.3-inches of legroom in the front and 38.6-inches of legroom in the rear, so you can stretch out and relax. 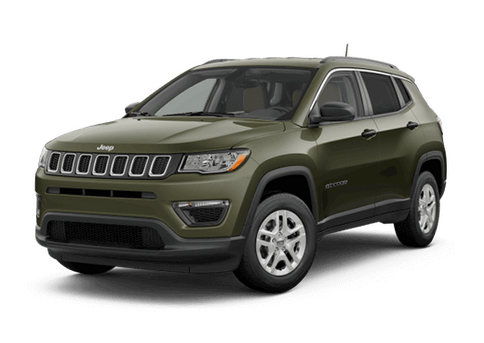 The new Grand Cherokee has several different trim options: Laredo E, Altitude, Limited, Sterling Edition, Trailhawk, Overland, High Altitude, Summit, SRT and Trackhawk. Each of these offer great features and efficiency. Powering the new Grand Cherokee is a 3.6-liter V6 24-valve VVT engine with ESS and 8-speed automatic 850RE transmission. 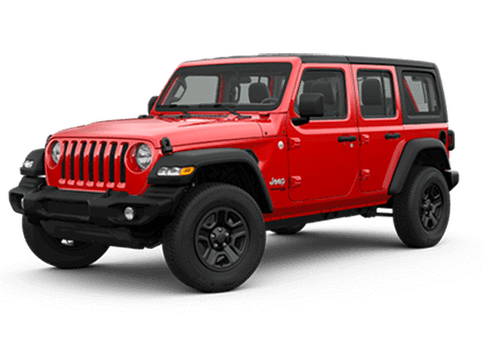 Putting out 295 horsepower and 260-pounds of torque; plus, it can tow a maximum of 6,200-pounds. With 21 mpg in the city and 30 mpg on the highway, the Grand Cherokee has great fuel efficiency. 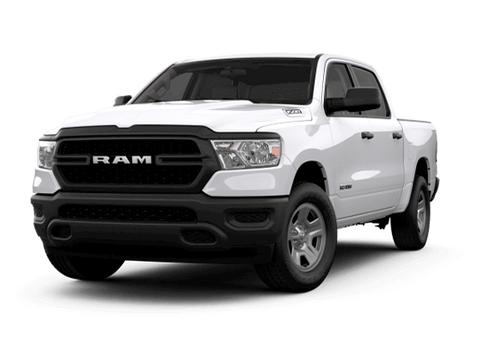 Then with a 24.6-gallon fuel tank, you can spend more time on the road and spend less time at the pump. 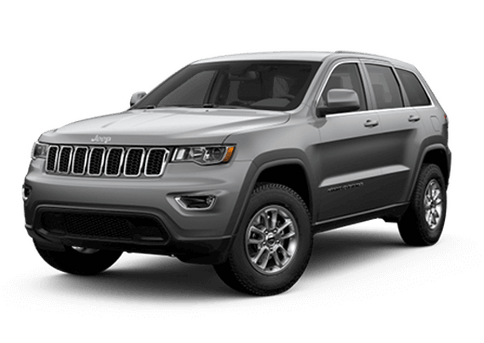 If you're interested in the 2018 Jeep Grand Cherokee, contact us at Renfrew Chrysler today!